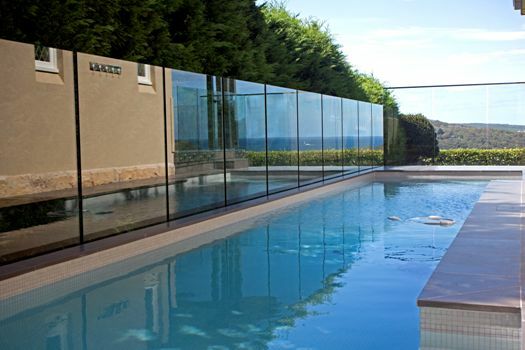 Available in semi-frameless and frameless variants, ClearConcepts pool fencing systems incorporate the highest levels of quality and safety within stylish contemporary designs. ClearConcepts offers Australian Standard compliance expertise and custom engineered design solutions. Please call us or request a quote and see for yourself: ClearConcepts is perfectly clear about taking all your requirements aboard, fully discussing what you have in mind and coming up with the right perfect design and solutions for you. All pool fencing supplied and installed by ClearConcepts conform with Australian Standards AS 1170 & 1170.01 – 2002 of the Building Code of Australia. Glazing: all balustrades glazing complies with AS1288 2006 of the Building Code of Australia. ClearConcepts is located in Balgowlah and is ideally located to service clients in all areas of Sydney, including the northern beaches, north shore and north western suburbs.